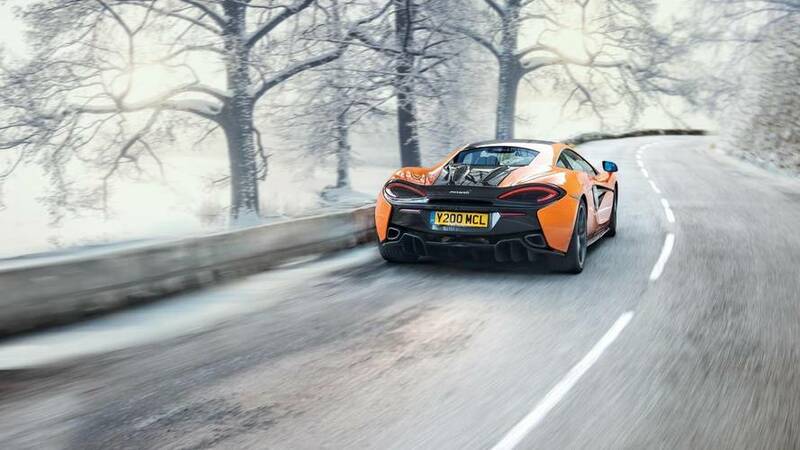 Saying a McLaren is ‘entry level’ seems somewhat dim. 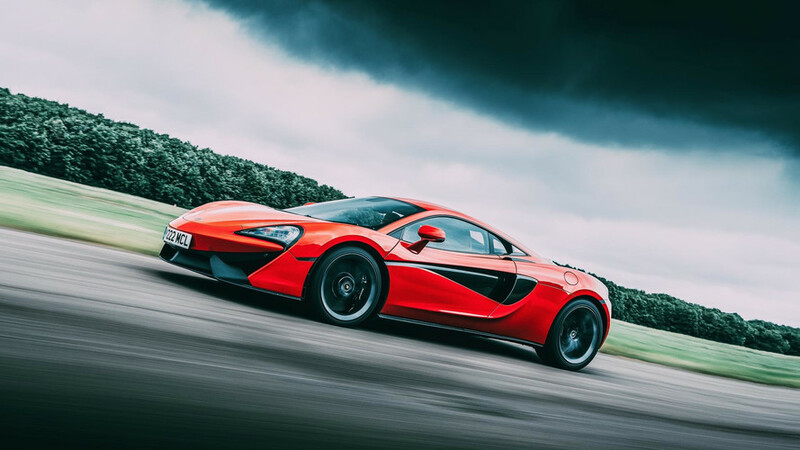 See, the McLaren 540C comes from the same stable as the 570S, 720S, and the legendary P1 hypercar, which means it’s hardly going to be, erm, slow. Yet the Woking-based firm has created a car for those who don’t want the full banana, but still want a slice of supercar fun for not as much cash as you might expect. £126,000 will get you in the driver’s seat of the baby Macca – still a large amount of wedge, sure, but you’re not getting a wheezy engine and hideous plastic hub-caps. No, you get a 3.8-litre twin-turbo V8 with 533bhp and 398lb ft and a thing that looks – is, in fact – every inch a supercar fantasy. 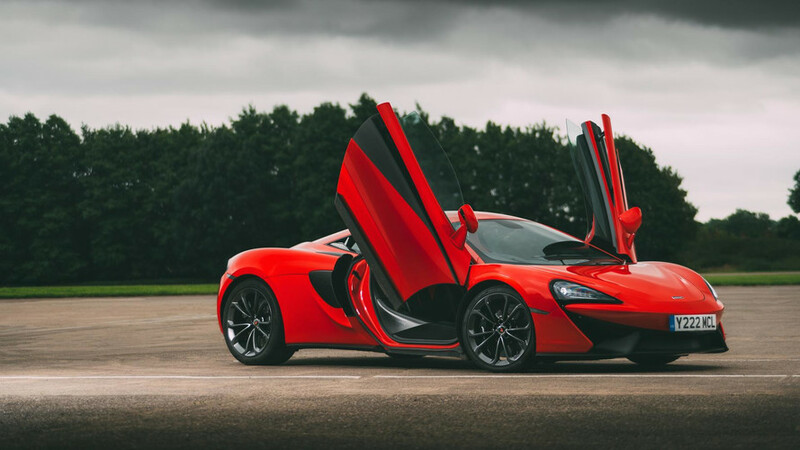 Inside, the McLaren feels every bit the supercar, too. 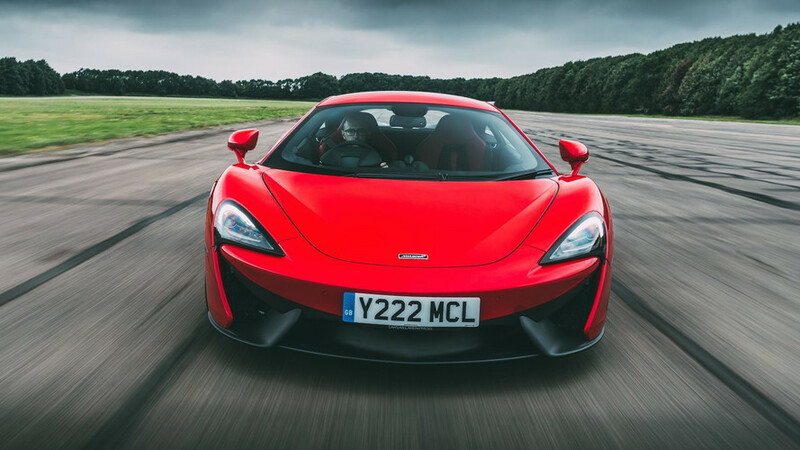 There are swooping panels, leather and metal everywhere (fun fact: McLaren makes all of its own switchgear – you won’t find any levers or buttons from another marque, unlike, say, Aston Martin which now shares a fair bit of Mercedes’ inventory), and the seats are comfortable and supportive. It’s a hand-built car, which has up-sides and down-sides. On the plus, your car will be bolted together especially for you, which evokes all kinds of warm, tingly, smug VIP feelings. Conversely, it’s handmade – unlike a Porsche 911, which is made with robotic precision. 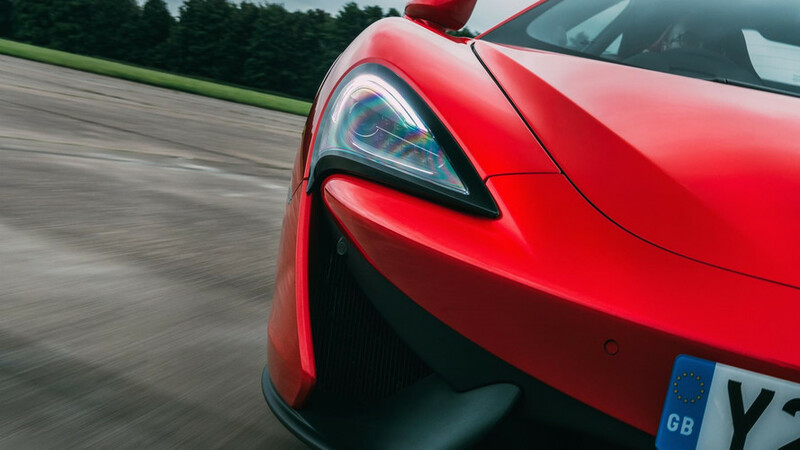 A human hand can get things a bit wrong, so mismatched gaps in trim and other imperfections can creep in despite McLaren's painstakingly high standards.